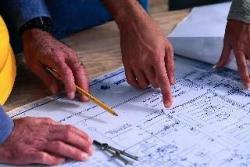 About Us – Delehoy Construction, Inc.
From commercial projects to custom homes and remodeling, Delehoy Construction, Inc. is committed to completing your contracting needs. 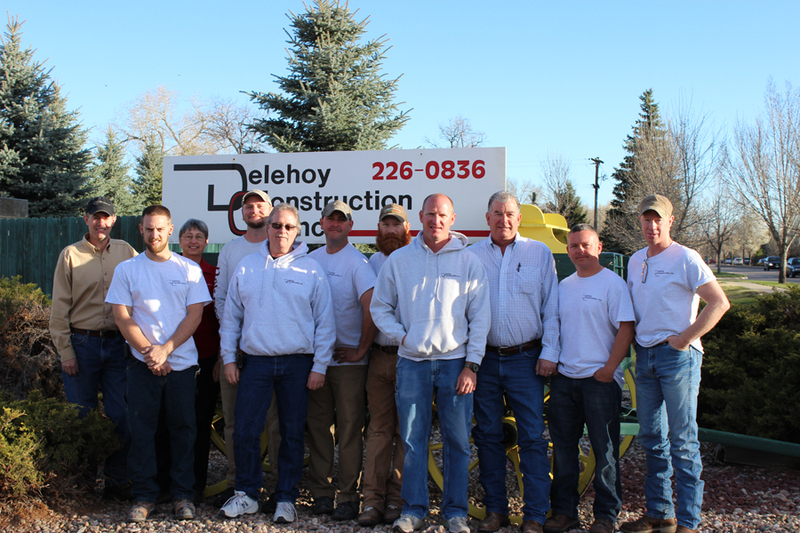 Mark Delehoy founded Delehoy Construction, Inc. in 1985. A Fort Collins native, Mark developed a reputation for high quality standards and unwavering integrity through 25 years of successful projects in Northern Colorado. Long-time employees Mike Roberts and Grant Elliott purchased the business in 2010 with a firm commitment to this tradition of excellence.